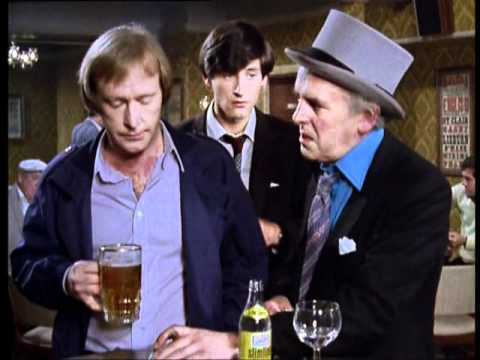 In this Arthur gives Stan 8 fivers - £40. Dave gives him £45 for his $100 note. So Arthur ripped Stan off for about £5 - £20 today. I find exchange rates confusing and am not very good at maths, but I did some (not very fascinating) research about the exchange rate bits in this episode. In 1979 the £1 was worth from $2-$2.30. Dave says the rate is more than £2 £1 is about £5 today. In this Arthur gives Stan 8 fivers - £40. Dave gives him £45 for his $100 note. So Arthur ripped Stan off for about £5 - £20 today.